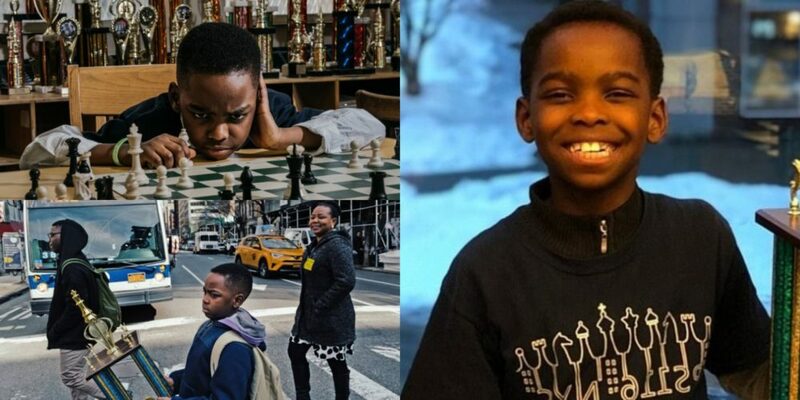 An eight-year-old Nigerian kid identified as Tanitoluwa Adewumi, has emerged the winner of the state-wide New York’s chess championship in the third-grade category. Adewumi, who lives in a Manhattan homeless shelter with his family, won the competition with an undefeated performance. Tani started learning chess last year alongside his classmates. He went on to join his school’s chess club. The club’s organizer waived the fees for him because of his family’s financial situation. Though he started out as the lowest-rated member of the club, he quickly improved and is now bringing his school statewide recognition. 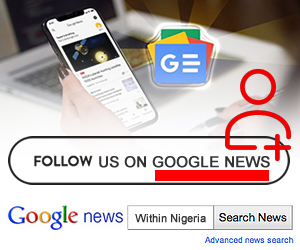 It was reported that the Adewumis comprising of Tanitoluwa, his parents and older brother arrived in New York after fleeing Nigeria in 2017 due to fear of terror attacks from the group Boko Haram. They have sought asylum and an immigration hearing has been scheduled for August, 2019.